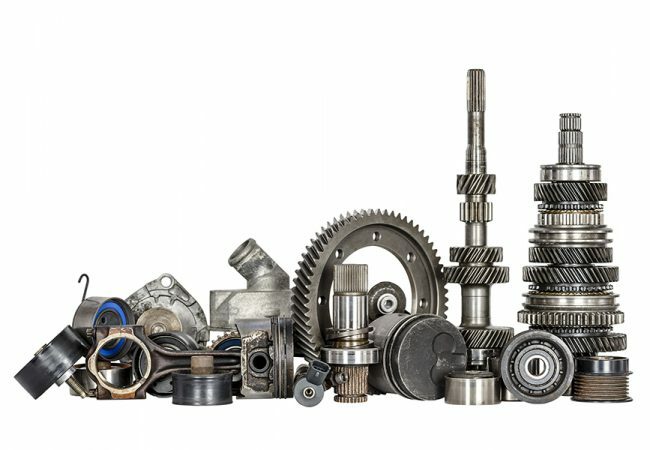 Automotive Manufacturers have a requirement to move vehicle parts either from external locations or internally – Just in Time or Just in Sequence – on the assembly line and these parts can be of different sizes, shapes, and in some cases fragile and of high value. The right packaging solution for the movement of those products is therefore essential in terms of protecting them from breakages and surface damage but also increasing efficiencies and reducing costs. CPP understands that multi trip use and appropriate, fit for purpose packaging and protection that gives confidence to the users for sustainability and durability thus reducing rejects and returns. We also understand the need for packing and inventory efficiencies and can assist with just-in-time manufacturing principles. 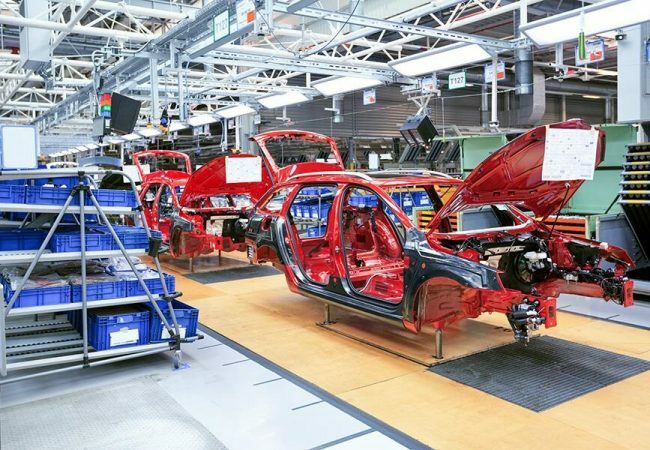 Using our Define, Develop and Deliver philosophy, we always like to establish a partnership with our Automotive Industry customers and collaborate closely on projects and tailor their requirements accordingly. CPP was approached by a Tier 1 supplier for the automotive industry for a collaborative project to produce a Universal Pallet and Lid system that would be fit for purpose with Euro Stacking Containers or Folding Sleeves. The product was to be lightweight, portable and be able to manage multiple stacking of containers on the Pallet System. The product was to be made of HDPE vacuum formed in Black with 9 Feet and an option for a Logo. The top of the pallet base had a ribbed design giving increased strength to weight ratio and the diagonal interlocking design not only saved space but enabled stacking stability during transportation. Additionally the universal design of the base and lids enabled them to nest together thus saving space and reducing return costs. The product was designed, developed and delivered on time and on budget. The critical aspect of the project was the communication and collaboration of various parties and CPP coordinating all aspects of the multiple components for assembly and production.